I bought this just before Christmas, and after a few listens, am able to award four stars with confidence and recommend to all readers of this review. 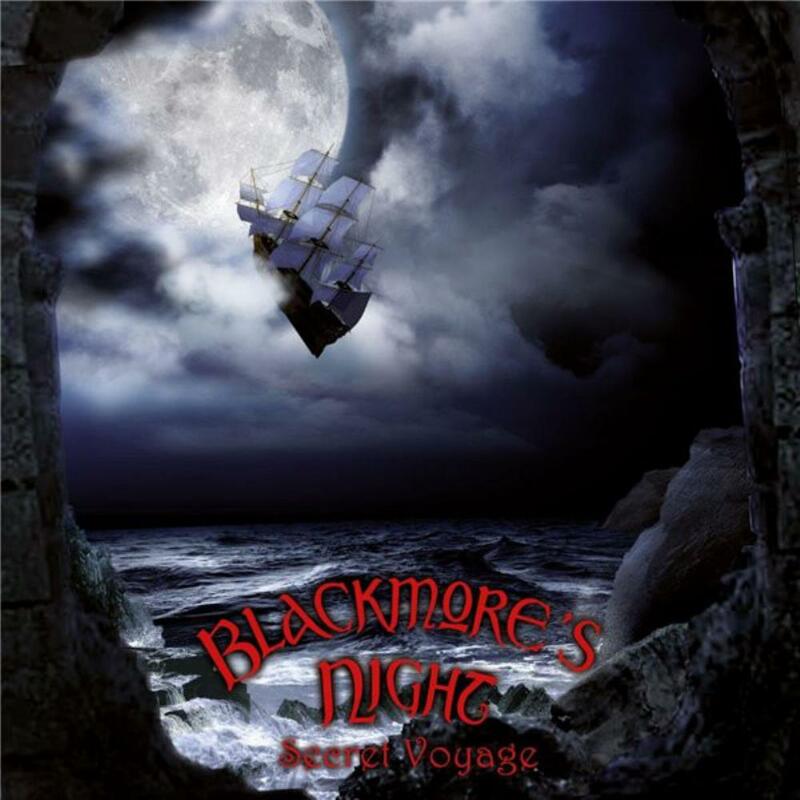 I have always loved Blackmore's guitar work since the Deep Purple days, and I feel that the criticism levelled at him by Classic Rock magazine (Geoff Barton in particular) is extremely unfair - for no one should be in any doubt, this album rocks and features some marvellous guitar work from the Man in Black. I also think that Candice Night has matured as a singer a great deal on this album. Empty Words, in particular, sees her on fine form in a lovely ballad. The album starts off with a great, almost symphonic, instrumental on God Save The Keg (hear hear!! ), and from then traditional songs are interpreted in a thoroughly modern way. I particularly enjoyed the reinterpretation of Rainbow Eyes, one of my favourite Rainbow tracks - Night sings it very well and Blackmore's guitar work is far better than the original. All fans of Mostly Autumn, Jethro Tull, and other folk orientated prog bands will enjoy this and previous releases. The violin on Gilded Cage, in particular, is simply stunning and creates such a sweet mood.